Product information "FIBARO RGBW Controller"
Unleash your fantasy and express your mood with colored light! With the Fibaro RGBW Controller you paint your bath room in light using LED stripes, adjusted to the water temperature in your bathtub. Or make the light in your home red as soon as a sensor alarms. There are 3 million colors at your disposal. So, the only limit is your imagination. Thanks to the compact radio module, you can integrate connected RGB and RGBW LED lightings into your Z-Wave network. Using remote control, smartphone or sensor-controlled automation you can switch and dim the LEDs – and you can select any color value. 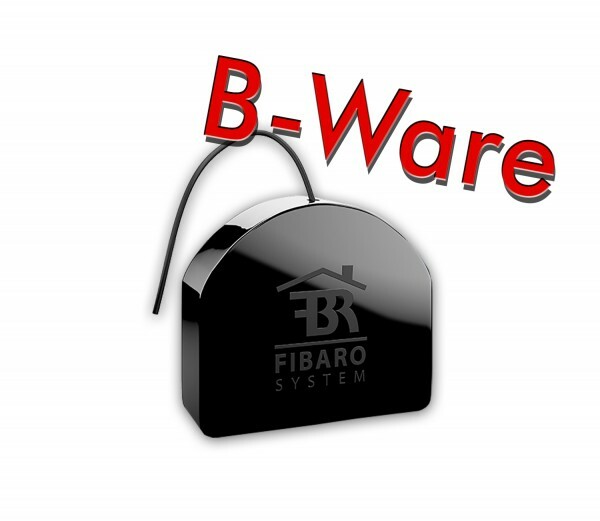 Related links to "FIBARO RGBW Controller"